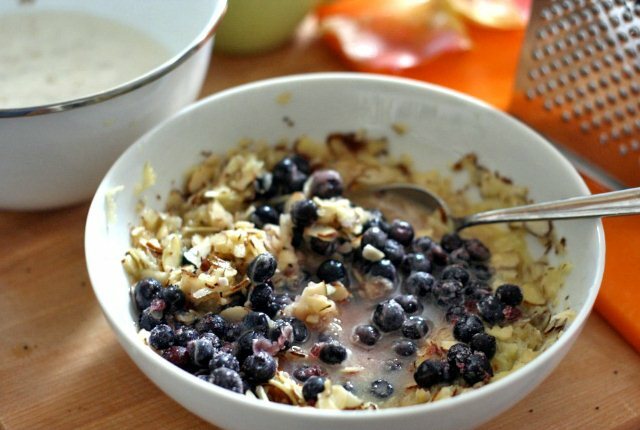 Changing your breakfast habits is the fundamental key to change your lifestyle. There are direct connection between inadequate breakfast and your fitness. The internal environment of your body is alkaline. It must maintain appropriate pH level that is between 6.5 to 7.5. Being acidic is harmful. When excess acid is formed, your body links the excess acid with alkaline minerals to exert them to reduce the acid level. 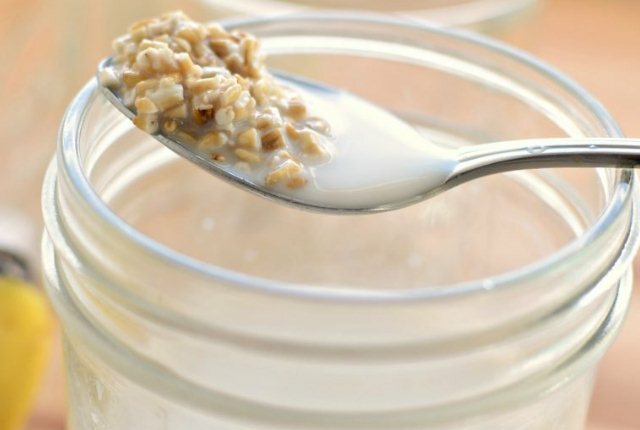 Breakfast eases your metabolism but many people skip breakfasts. Few people take grains in breakfast which is acidic in nature. Such foods spike the glucose level on blood resulting into zero energy. 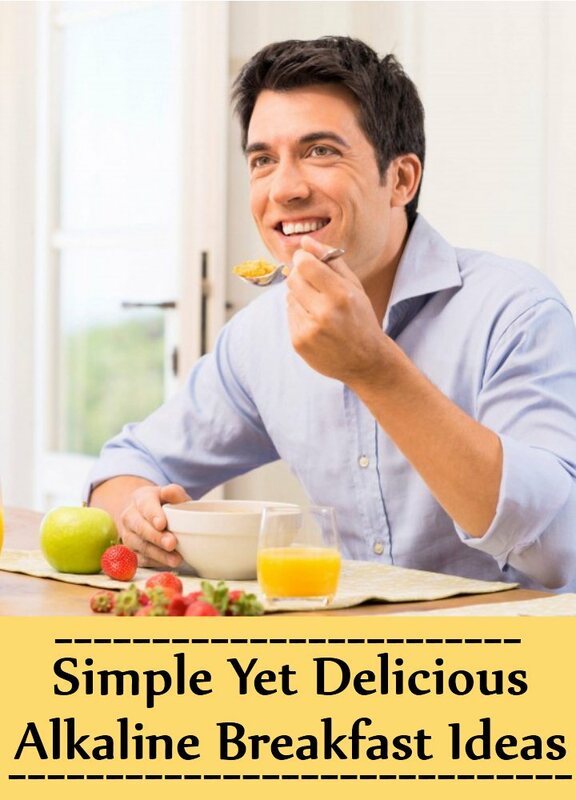 Here are few easy ways breakfasts by which you will feel vibrant and alive in the morning. 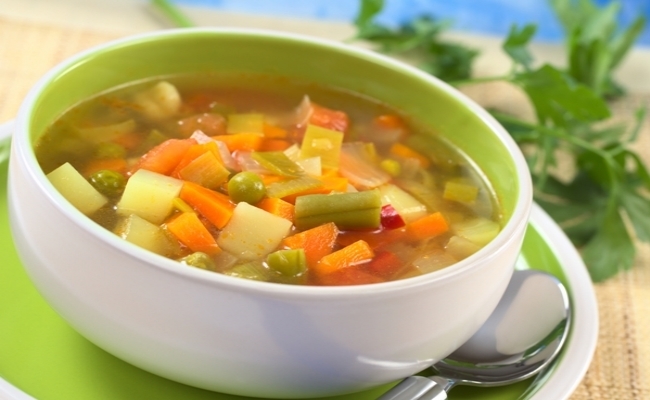 Take slices of vegetables with pinch of salt, pepper and drizzled with Olive oil. Toss all the vegetables in a large salad bowl. Take another small bowl and mix Mayonnaise, parmesan cheese and sugar. Pour the vegetables in the mixture and toss it to coat. Give it some time to chill. Before serving, sprinkle with Bacon. Have it with some fresh fruit juice. Heat some oil on a large soup pot. Add Onion, Garlic, Carrot and Celery. Then heat and stir. Then add all the vegetables and stir to coat the vegetables well. Add water or vegetable broth. Bring to a simmer. Add spices according to taste. Have it with some crusty bread. Pre heat your oven. In a small dish combine the vanilla, sweetener, spices, salts and some oil. On a baking sheet spread the oats and bake for 10 minutes in the oven. After 2 to 3 hours stir it to declump and then serve with coconut milk. In a saucepan bring the almond milk to a boil. Add pinch of salt and turn off the heat. Add cereals and stir. Allow it to cook in the heat for 3 minutes. Add toppings with fresh fruits. 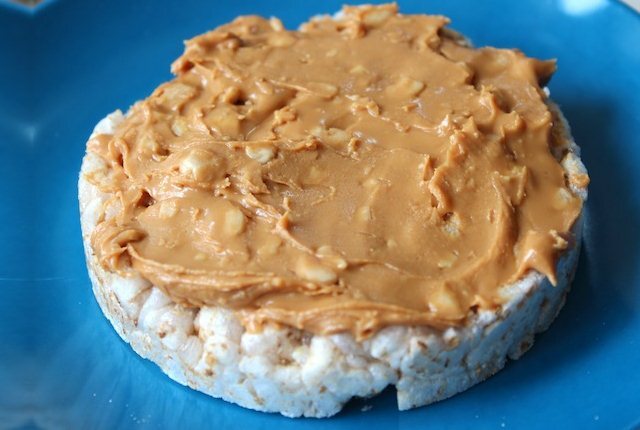 Smear almond butter on to rice cake. 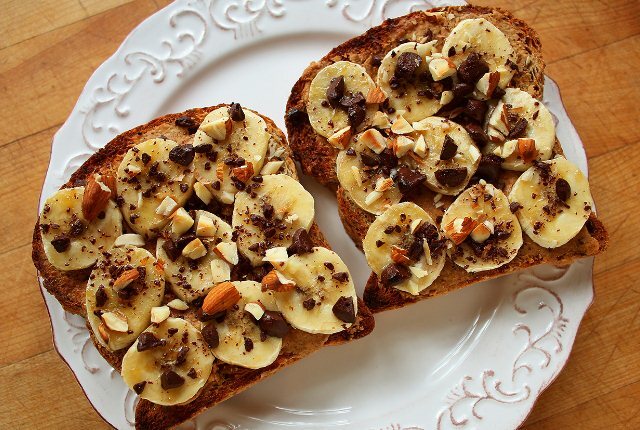 Place thinly sliced bananas over it. You can choose your favourite fruits. At last add small drizzle of Honey. Cook the rice and drain. Place the rice on a dish. Add Avocado, Tomato, Spring Onion and coriander. Season with some salt and pepper. You can drizzle with the oil. 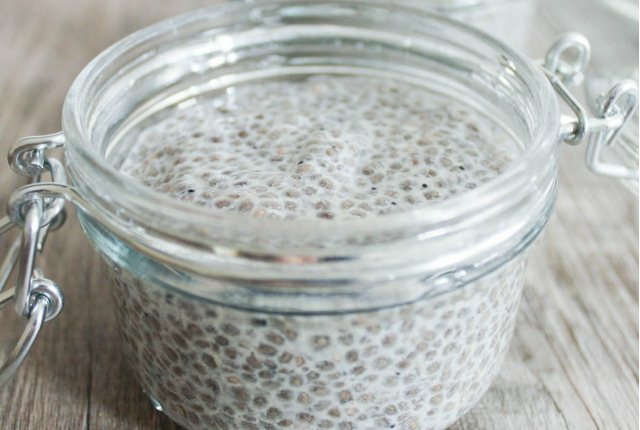 Add Chia seed, almond, vanilla almond milk, and blue berries. Mix all the ingredients properly in a bowl and store in fridge overnight. Enjoy it on the next morning. 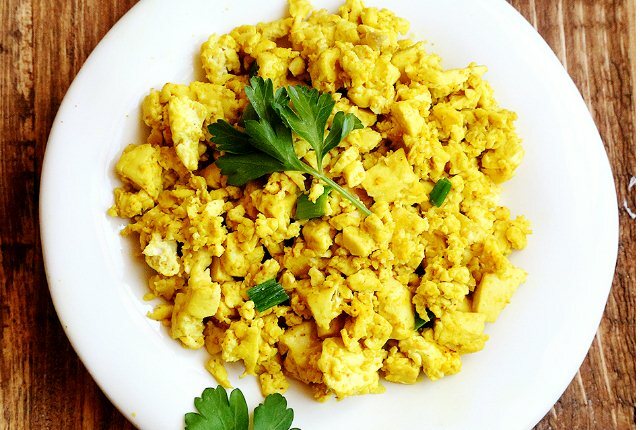 Scramble tofu with your hands and Keep aside. Sauté onion in little bit of oil. Add tofu and seasoning. Serve it with Avocado. Top you sprouted bread with Avocado. Season with some salt and cracked pepper. Have it with alkaline green juice. 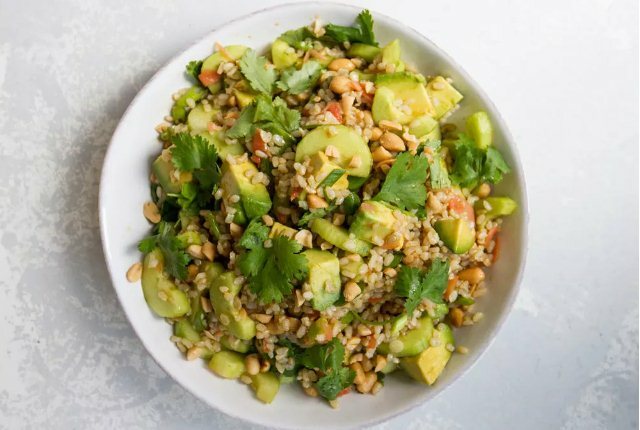 Cook Quinoa with some water in a cooker. 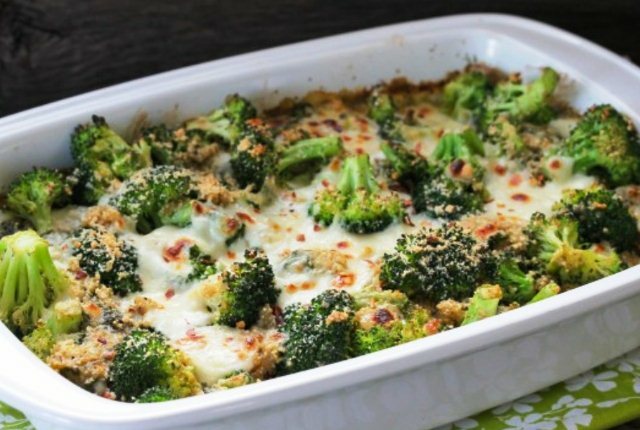 Lightly steam the broccoli. Add Olive oil and soaked Almonds. Combine all the ingredients in a bowl and season with salt and parsley. Make sure the foods you take are certified organic and biodynamic. 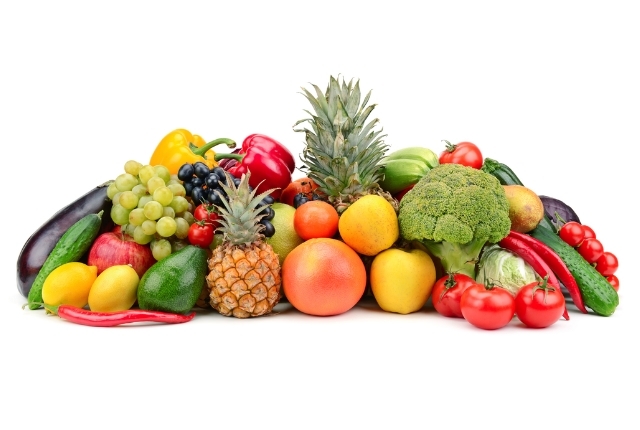 Eat a wide variety of foods. It enhances weakened digestion system. Drink lots of water. Eat a wide variety of foods. It enhances weakened digestion system. Drink lots of water. Make sure the foods you take are certified organic and biodynamic. The Alkaline Way prescribes 10-20% of your total calories ought to originate from healthy fats.